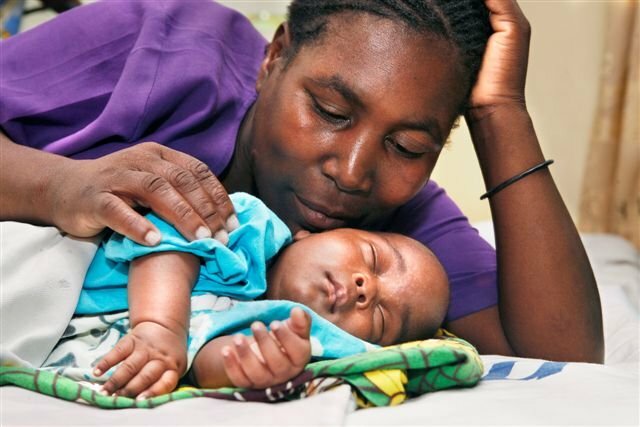 Help to build, equip, and operate a new maternity hospital in Dar es Salaam, Tanzania, where maternal mortality rates are among the highest in the world. 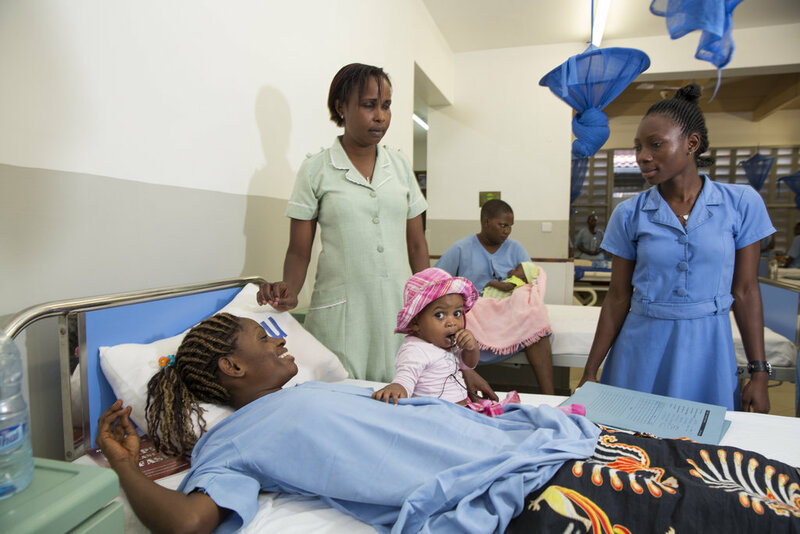 In existing facilities, women share beds and even settle on the floor to give birth. 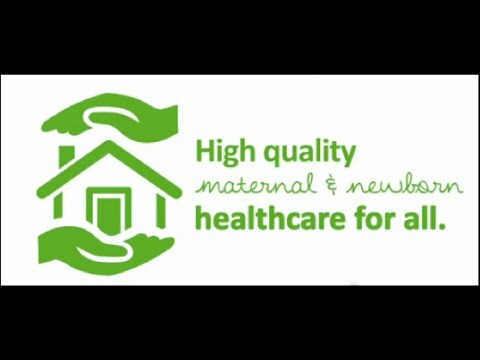 Kupona Foundation is raising money for training, infrastructure improvements and new equipment to improve maternal healthcare in 22 facilities, and to support the construction of a new 200-bed hospital for emergency and high-risk cases in the region. 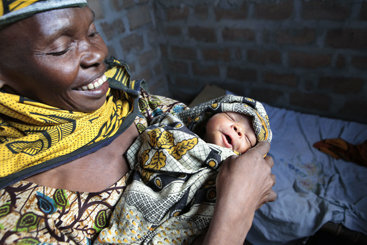 Tanzania is one of the most dangerous places in the world to give birth. 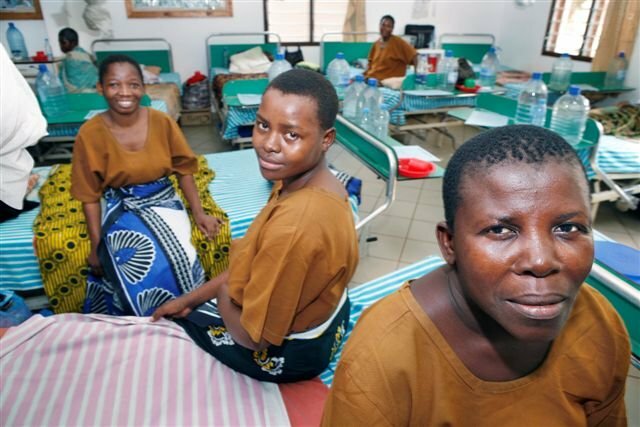 In Dar es Salaam's overcrowded labor wards, it's not uncommon to see up to four women in one bed. Thousands of women every year, especially those with high-risk pregnancies, are victims of a system that lacks 24-hour emergency care, sufficient skilled staff, equipment, operating theaters and blood banks. 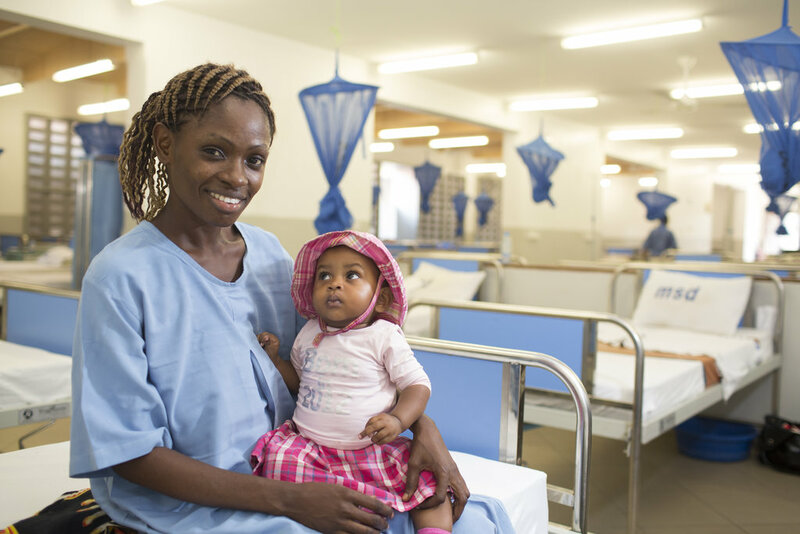 The poorest women, who cannot afford alternatives to public services, don't have access to the quality care they need. 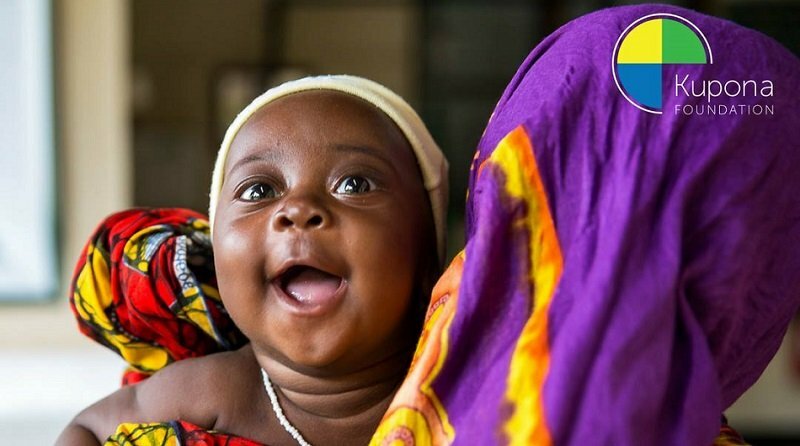 Kupona and CCBRT want to change the status quo for Tanzanian women. 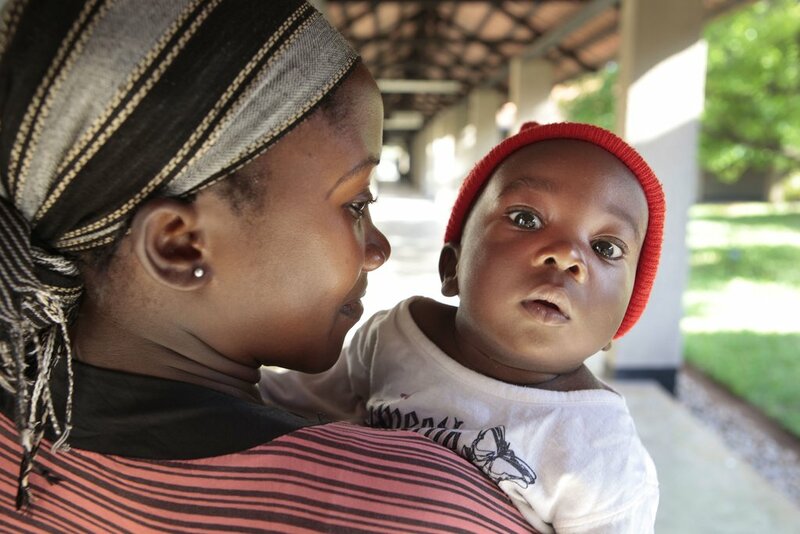 We are addressing the most urgent gaps and strengthening the healthcare system by providing training, equipment and infrastructure improvements in 23 health facilities to improve the quality of care across the Dar es Salaam region. 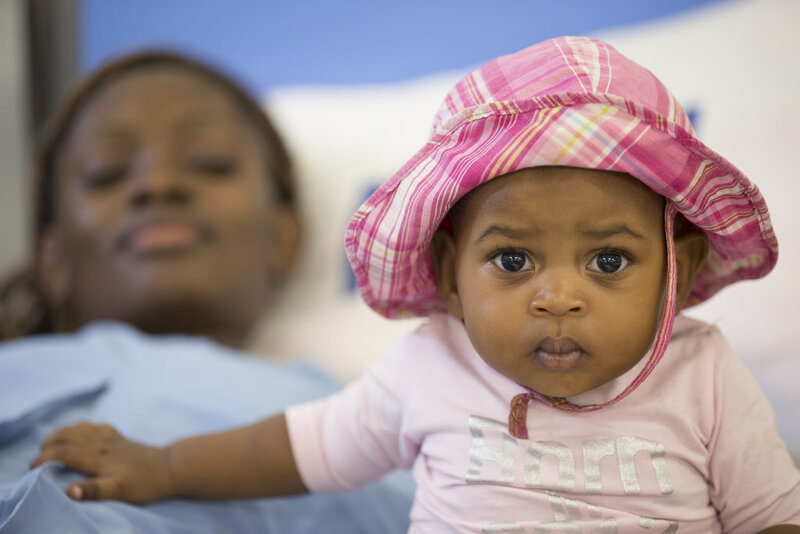 We are building the CCBRT Maternity and Newborn Hospital, which will be a specialist facility for emergency and high-risk deliveries, providing high quality care for even the poorest women.